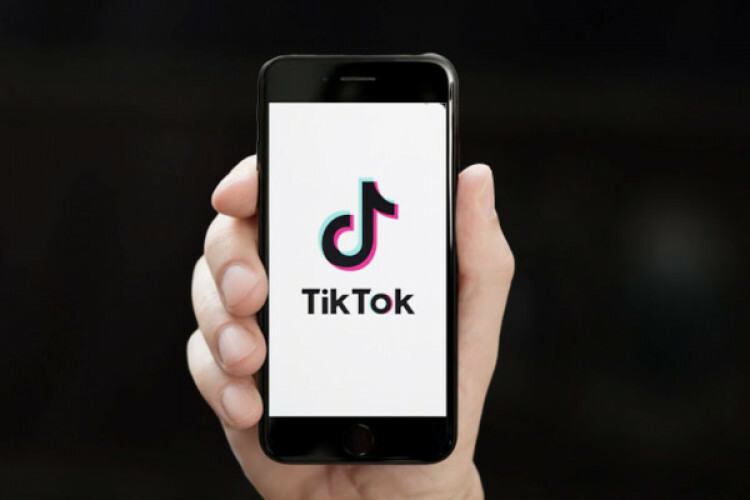 The Madras High Court refused to lift the ban on Tik Tok, the Chinese social media app. A senior advocate Arvind Datar has been appointed as an independent counsel in this case to examine the implications of the app. After the court refused to lift ban China-based Bytedance Technology’s request to suspend the ban while Google blocked access to the app in India. The next hearing is on April 24.